Equivalents and yields for tomatillos. 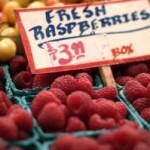 Ever wonder how many raspberries are in a pint? What about that frozen bag? Here is your answer! 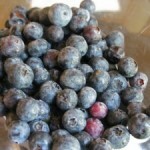 You will find plenty of blueberry recipes around here. But when you buy a pint, how much are you getting? That is where this week’s Sliced & Diced comes in! 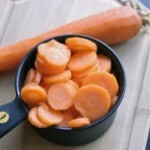 Equivalents and yields for whole and baby carrots when diced, sliced, or julienne. 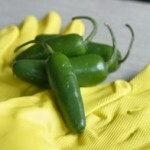 When you slice up a jalapeño how many Tablespoons or cups does it equal? Now you can find out. Ever wonder how many slices of bacon are in a package? How many cups? And what about after you cook the bacon, how many cups is it then? 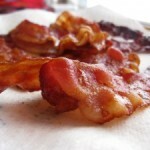 All your bacon questions answered! Equivalents and yields for canned versus dry black beans. Dry or cooked. When you get a pint or quart of strawberries how much does it yield. And what if they are sliced or diced? This post will answer your questions. Link up your favorite strawberry containing recipes as well. 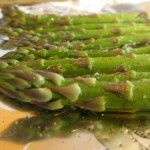 This week we are talking about asparagus. How many branches are in a bunch? How many cups does a bunch yield? And more. Sliced & Diced: Is Coming Back! 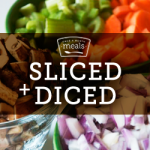 We are finally finding some time to get back to the Sliced & Diced Series and hope that you will consider joining us and linking up. Come see how you can! 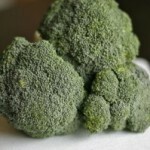 Broccoli is season so I thought we would look at equivalents and yields for raw broccoli and cooked broccoli. 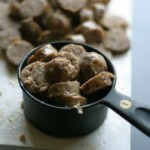 This sliced and diced is dedicated to sausage. Whether you are simply cutting and serving or also sauteing, how much does one pound yield after being cooked? 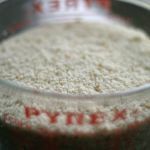 Turning buns and loaves of bread into bread crumbs for future use is a great way to save money. Find out how many cups are yielded from different forms of bread. Lemons. 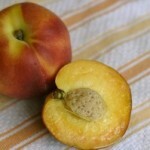 A beautiful fruit. So tart but oh so refreshing. 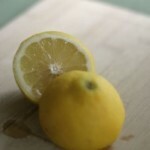 Today we are talking equivalents and yields from the juice and the zest.